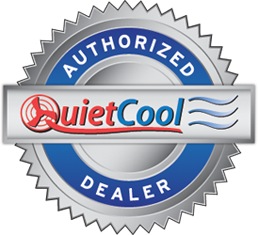 Heat & Air Conditioning Packaged Systems in Redding & surrounding areas. 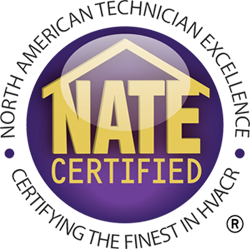 Heating & air conditioning in all electric or gas/electric packages for our Redding customers. Below are a few of the packaged HVAC systems we recommend. Packaged systems come in all electric or gas and electric models. If you need assistance and want the best in Redding HVAC, call Bickley's Air Conditioning & Heating today at 530-527-7188. 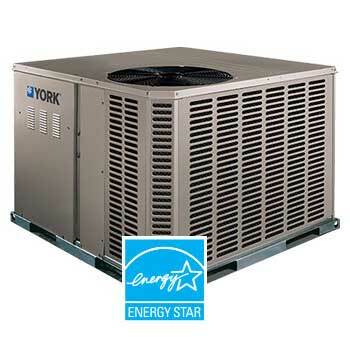 ENERGY STAR® qualifying cooling efficiency of 15 SEER.